Home Blogs The Mojo on the Mojave General Patton’s Troops At Roy’s Cafe In Amboy? General Patton’s Troops At Roy’s Cafe In Amboy? General Patton’s Troops at Roy’s Cafe? 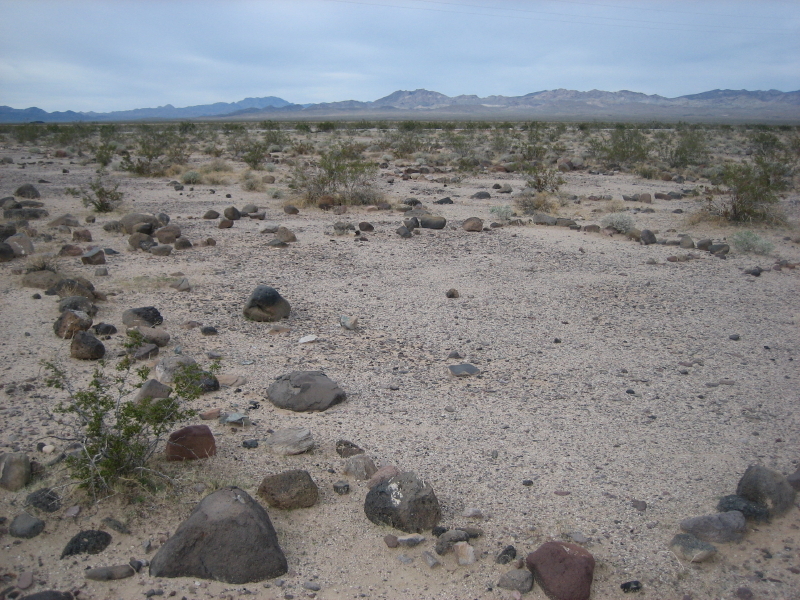 Well not exactly, but many people that live in the Mojave Desert drive portions of old Route 66 through Amboy California en route to Laughlin or Las Vegas Nevada. 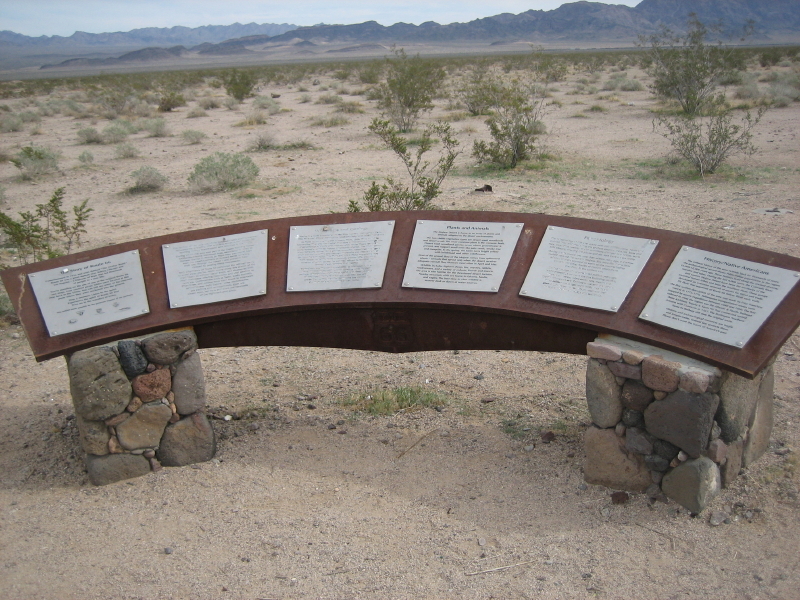 Most Mojave Desert residents have heard the General Patton legends about training his troops in the desert during World War II, many of these training areas were near Route 66 in California. 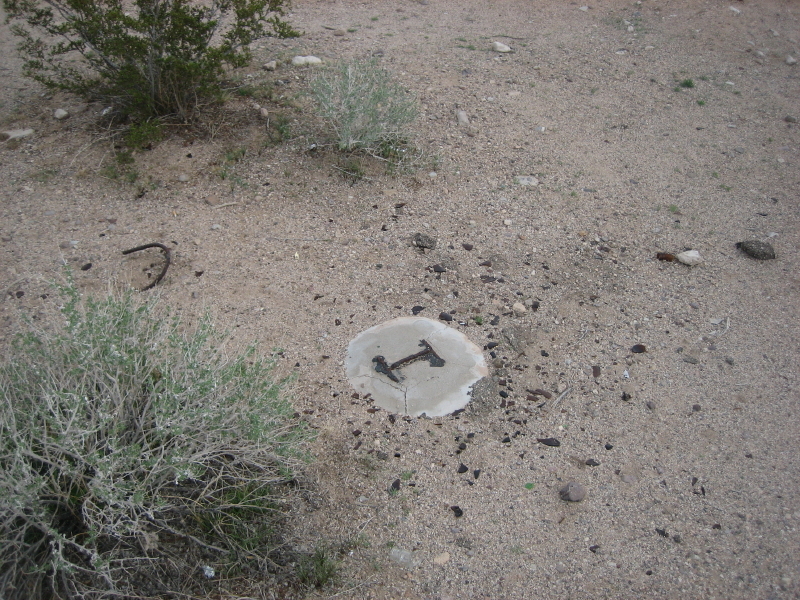 At the time the War Department realized the necessity that troops had to be well trained under harsh conditions to withstand the rigors of battle over rough terrain and in inhospitable climates, thus, the Desert Training Center, California-Arizona Maneuver Area (DTC-CAMA) was created in 1942. This was the largest military training ground in the history of the military. 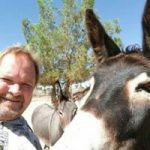 To learn more about the DTC-CAMA the following websites have much information as well as directions to their museum that is located 30 miles east of Indio California on Interstate 10.
awesome from an i 40 okie traveler…. 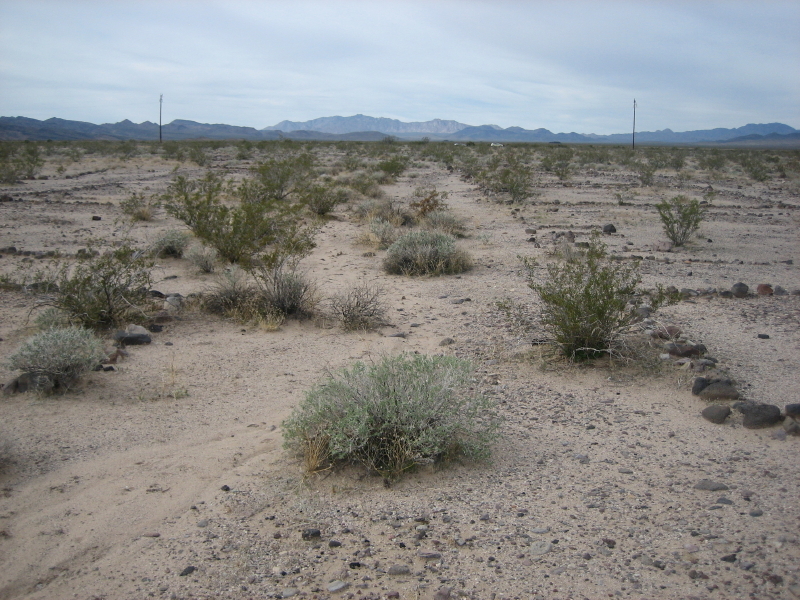 :)who loves the desert southwest…. I am glad that you enjoyed the blog. Chiriaco Summit was Shaver’s Summit before WW II. 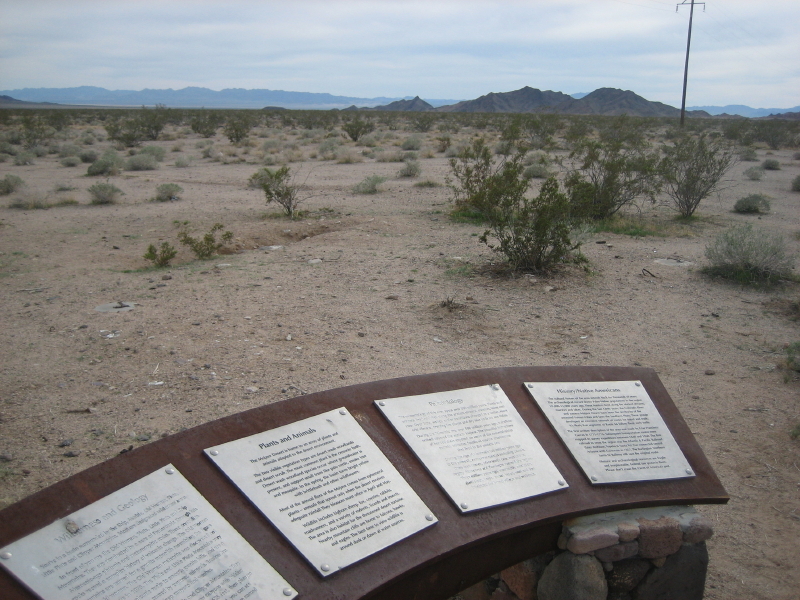 For many years following WW II there were very large bi-lingual bill boards warning the public about un-exploded munitions scattered around the desert. Having lived at Hayfield Pump Lift from 1937 into 1939 – in first permanent house built; I remember before Patton and other units. After Patton deployed there was another group. Were outside Boulder City 1943. 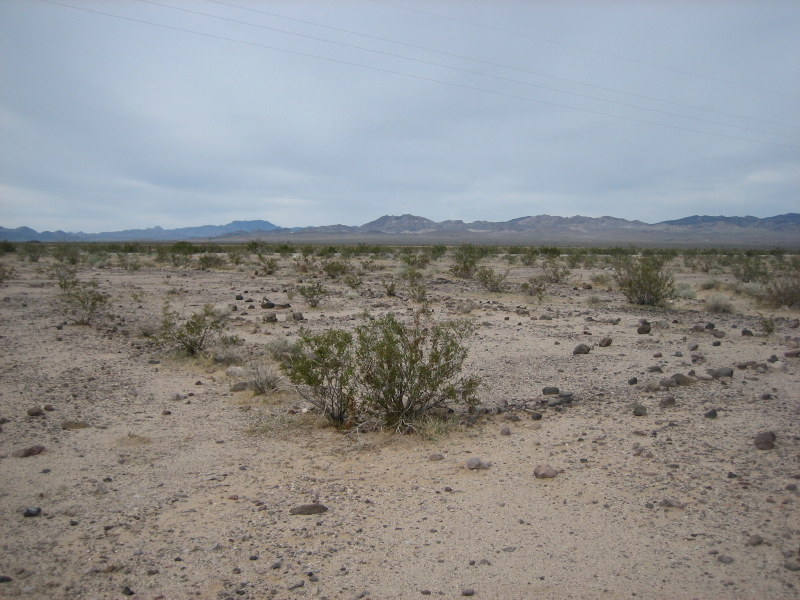 The road from Desert Center to Parker area was contracted by the MWD. The reservoir at Hayfield only existed for a few days in early 1939. Never held water and was dry except for very seldom rain. 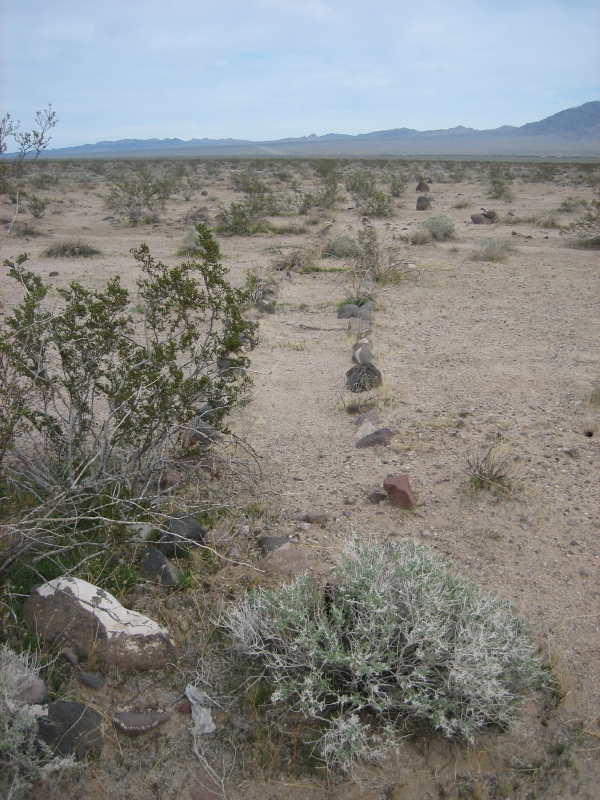 It was designed as a pumping forebay for the aqueduct but never held water. To test the system water was pumped directly from the channel. Still is – since 1939. Thanks to Mabel M Rockwell – who designed the pumps at Hayfield. That is very interesting, thanks for the information, your knowledge is appreciated. 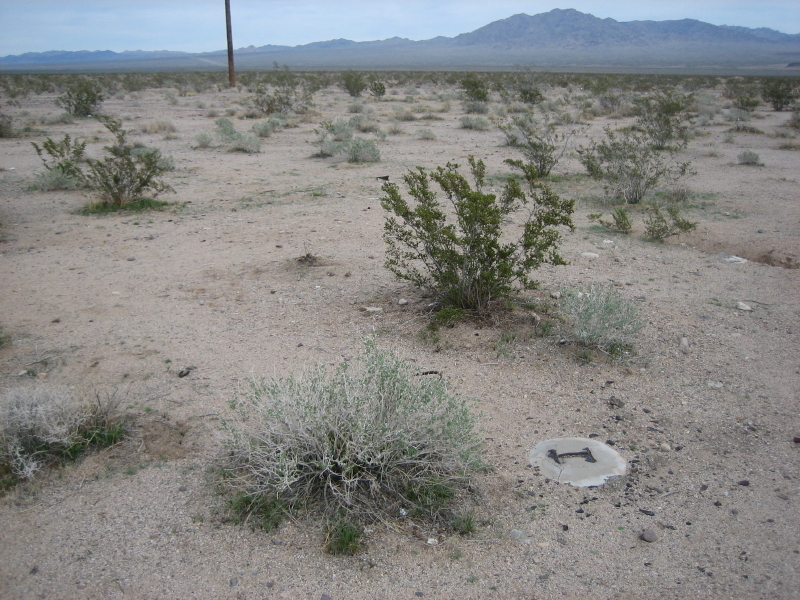 I’m trying to find the location of a mobile home park that I think was named something like Pad City, because it contained some left-over pads from the days of the Patton Desert training center. It wasn’t a commercial park, just a bunch of campers and mobile homes gathered in one spot. I called the Needles Highway Patrol Office, but they didn’t know what I was talking about. 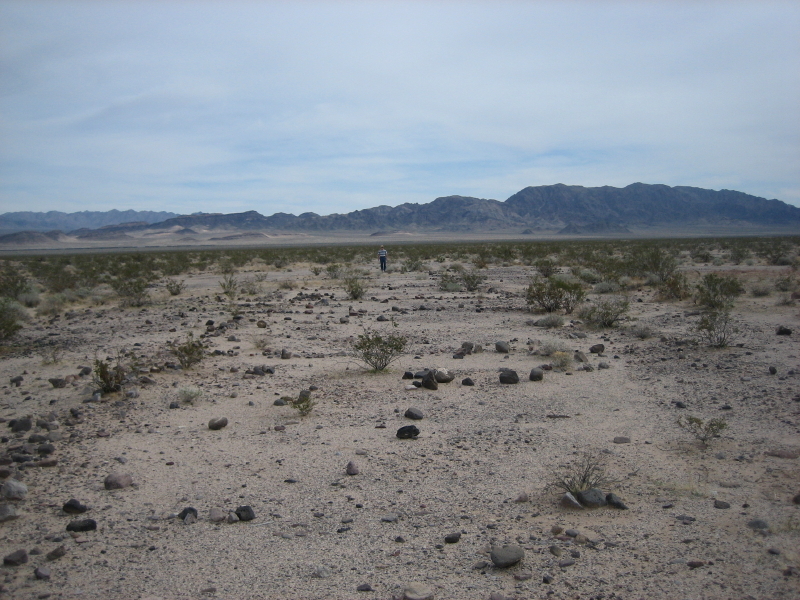 I recall going through there many years ago while prospecting parts of the Mojave, mainly in the Lanfair Valley and Mitchell Caverns area. Nowadays, as my memory fades, I just can’t recall where the place is. I know it had a website at one time, but couldn’t find anything on Google. Can you help me find this place, please? The person asking about the “Pad Cities” may be referring to the remains of Camp Clipper or Camp Ibis. 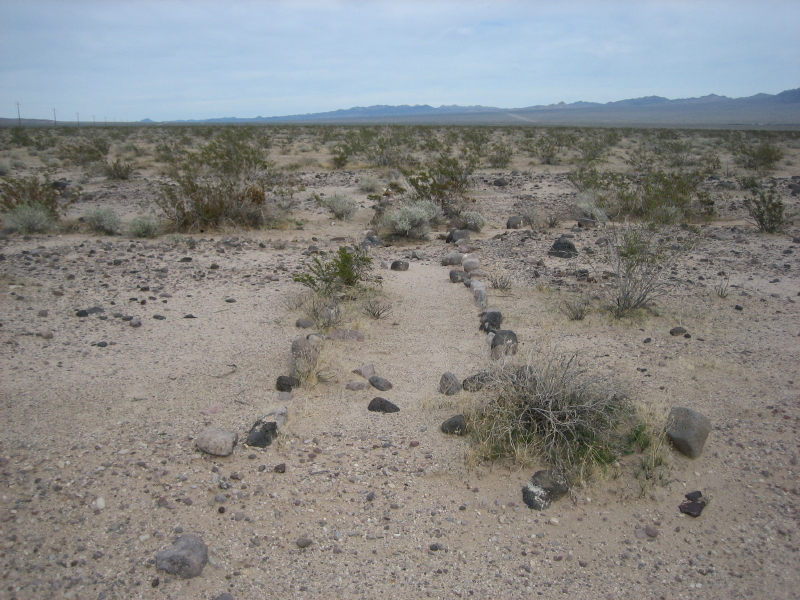 More detailed information and directions can be found in Southern California SUV Trails Volume II (Eastern Mojave). 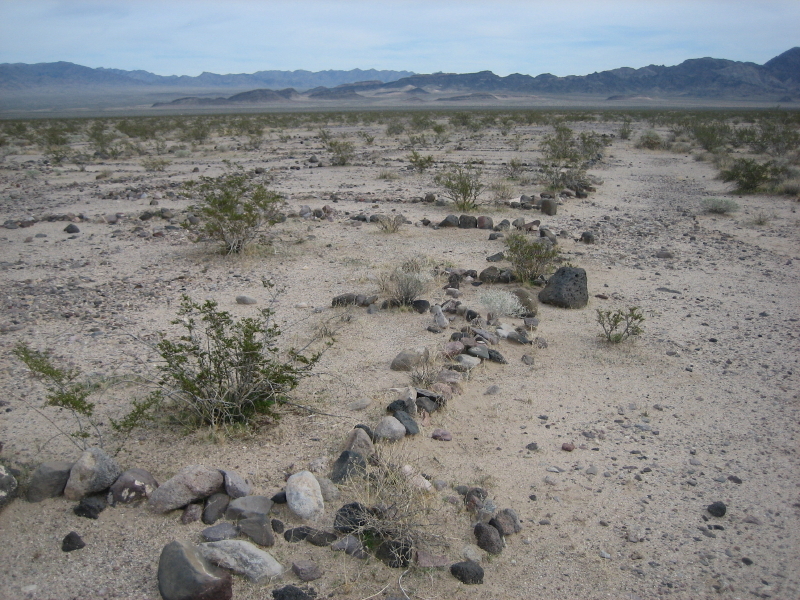 You may be thinking of Slab City which is on the south east side of the Salton Sea, not very near the Mojave Desert but I believe that this is what you are referring too, it was origionally a WWII camp. Thank you for the link. I checked it out and Camp Danby is about 10 miles to the east. 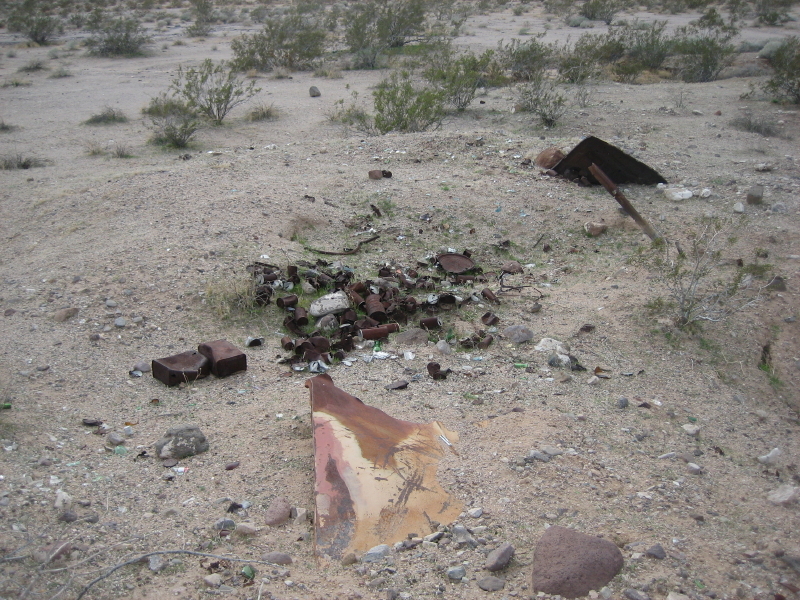 This site is right off of Route 66 and was probably a satellite camp of one of the larger ones. Thanks for the input and the info, I might go check out Camp Danby.. Thanks for the info about “Slab City”. I guess my name of “Pad City” was incorrect. I’m slow getting back to you as my health is failing and I only recently got back to using the computer. Thanks again for your response. I just happened to stop at this very spot yesterday for a leg stretch and was curious about the history which brought me here. I’m wondering about the long lines of rocks that seem to form paths to nowhere. I would be interested in getting the .kmz file if it’s still available after all this time. In a comment on May 19, 2010, J.L. wrote about bill boards warning the public about un-exploded munitions. 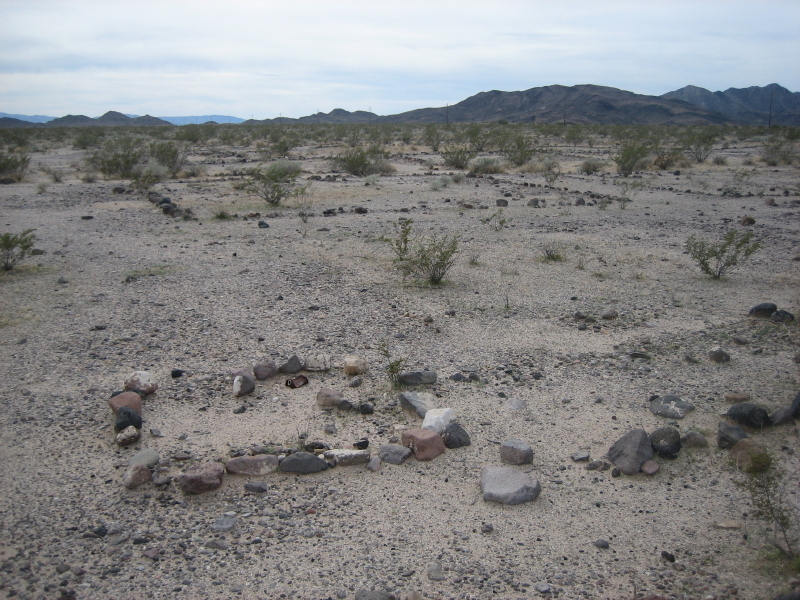 In 1976 a friend and I saw several of those signs in the area of the 29 Palms HYW(#62) and the Rice Road (#177) junction. The signs are gone now, but I’d like to find the dirt roads that led from them. If anyone can pin-piont that for me I would appreciate it. 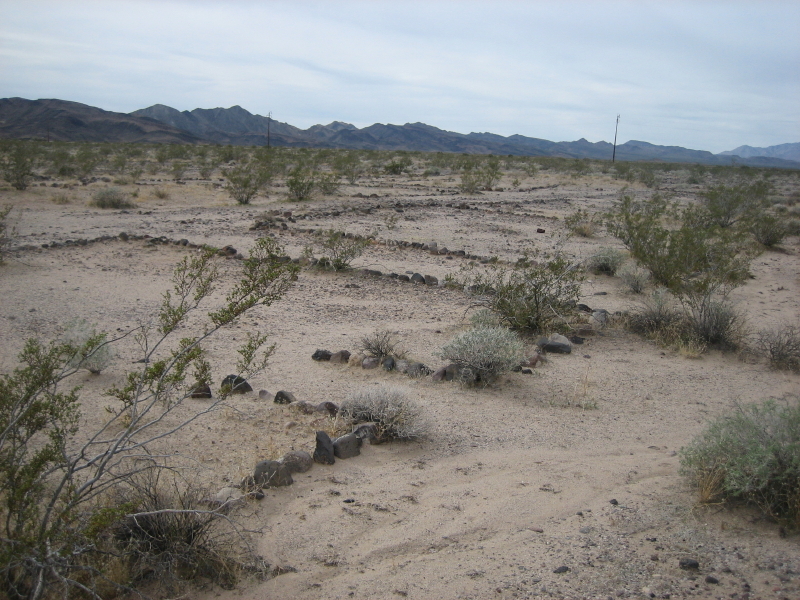 My husband and I have been following Patton’s camps from Yuma on up for many years. We love the ‘take photos – take memories – but leave everything as it should be’ approach. We throughly enjoy your blog and look forward to all editions. I am sorry Jeff, I JUST saw your comment. I was looking for the KMZ file but could not find it, I will keep looking. I assume the pathways led to different areas of the camp. Also with updated Google Earth photos you can now see much more details at the site. Thanks for the comment and sorry for the delay. Trevor, I have not been at the border of MCAGCC lately and have not heard about any signs being removed. Sorry I could not help. Nice blog on the Patton camps. I just happened upon this site by accident. I, too have visited most of the DTC/CAMA (Desert Training Center, later known as California-Arizona Maneuver Area) camps, airfields, etc. I now look to find the smaller bivouac and training areas. Looking at your photos, it looks to be a WWII era camp. The reason you might not find a name for this camp is because there wasn’t one. Most camps would be named after a town, RR siding or mountain range where it was located. For Jeffb, the “paths to nowhere” could’ve led to latrines, trash burial, vehicle parking, ranges, etc. Unfortunately, in 1964 there was Exercise Desert Strike which covered a lot of the same areas as Patton’s. Some of these later camps are mistaken as being WWII era. 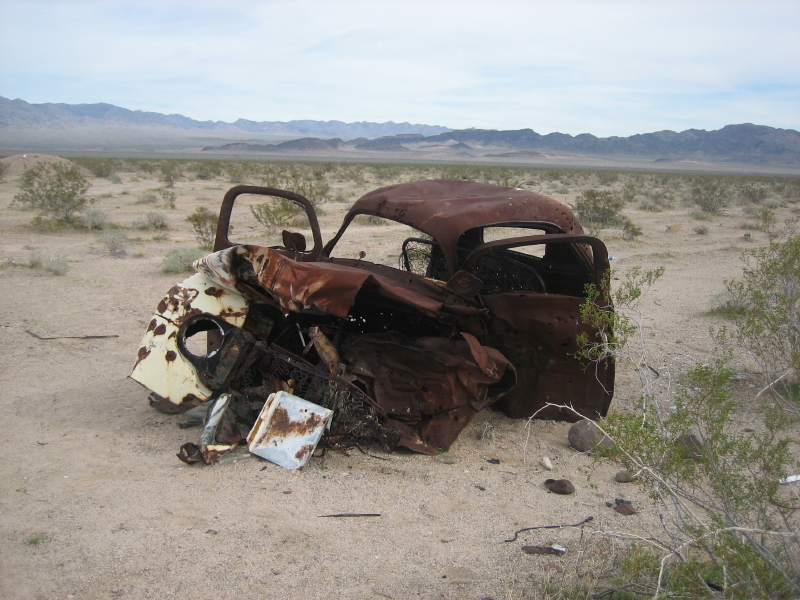 Looks like Charlene has found one of these Desert Strike camps. Only way to be sure is to measure the width of the tank treads, or ID the refuse found on site as being WWII or 1960’s era. As to Camp Danby, I think the area highlighted is only part of the camp. Danby was a railroad siding camp, meaning they received supplies for the larger camps (everything from food to uniforms to tanks). Items to supply all camps, no matter the size, was shipped in by rail. The area highlighted might be a vehicle parking area as you can see only roads and no rock outlines. The “camp” living area is nearby, but I hesitate to disclose its location as it looks still pretty much intact. I’m going by there next month, so I’ll report back. Mojave, I’m curious as to what you see 10mi east of the Camp Danby link. That’s getting close to Camp Essex territory.